The new Volvo S60 saloon – to be launched later this spring – will be the first Volvo to be produced without a diesel engine, highlighting Volvo Cars’ commitment to a long-term future beyond the traditional combustion engine. The announcement comes following Volvo’s commitment that every model it launches from 2019 will be available as either a mild petrol hybrid, plug-in petrol hybrid or battery electric, placing electrification at the core of its future business and marking the end of Volvo’s only featuring an internal combustion engine. 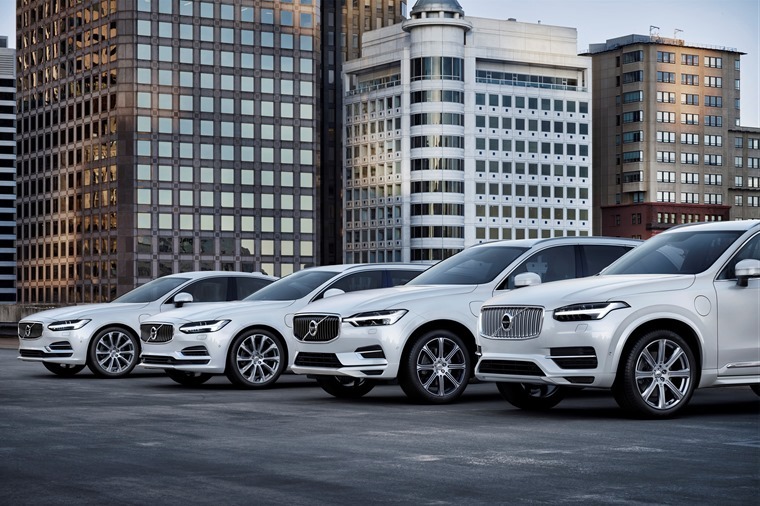 “Our future is electric and we will no longer develop a new generation of diesel engines,” said Hakan Samuelsson, President and Chief Executive of Volvo Cars. The new S60, a premium mid-size sports saloon, will initially be available with a range of four-cylinder Drive-E petrol engines as well as with two petrol plug-in hybrid versions. Mild-hybrid versions will follow next year. The announcement of the comprehensive electrification strategy by Volvo in 2017 represented one of the most significant moves by any car maker to embrace electrification and highlights how the company views electrification as a new chapter in automotive history. “This is about the customer,” said Hakan Samuelsson, president and chief executive. Volvo will launch five fully electric cars between 2019 and 2021, three of which will be Volvo models and two of which will be high performance electrified cars from Polestar, Volvo’s performance car arm. These five cars will be supplemented by a range of petrol and diesel plug in hybrid and mild hybrid options on all models, representing one of the broadest electrified car offerings of any car maker. 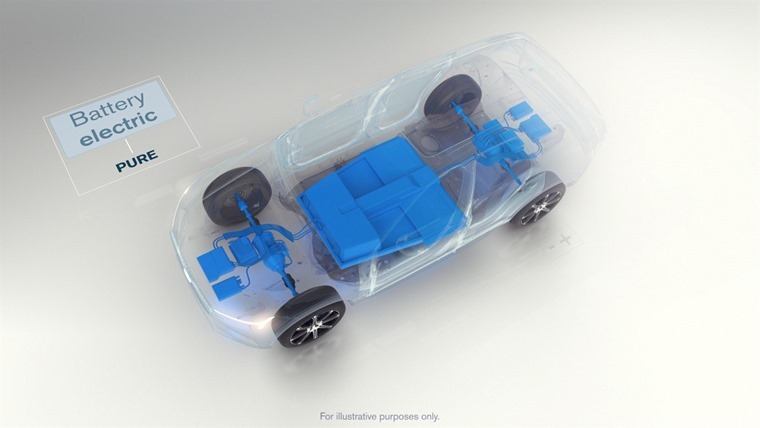 This means that in the future there will no Volvo car on the road without an electric motor, as pure ICE cars are gradually phased out for those enhanced with electrified options. The announcement underlines Volvo’s commitment to minimising its environmental impact and making the cities of the future cleaner. Volvo Cars is focused on reducing the carbon emissions of both its products as well as its operations. It aims to have climate neutral manufacturing operations by 2025. The decision follows the announcement that Volvo will turn Polestar into a new separately-branded electrified global high performance car company.